4. It Was David Beckham! 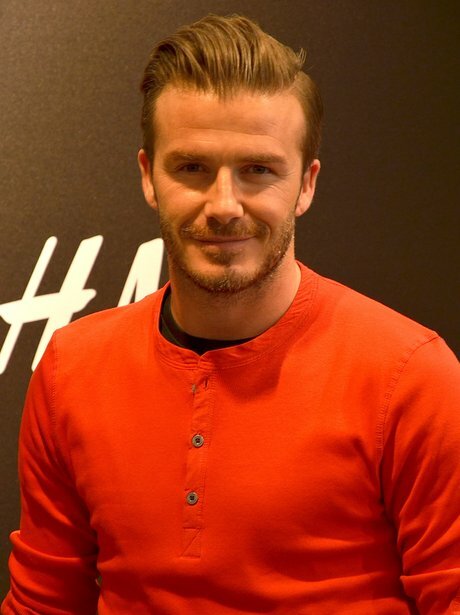 The famous footballer had wife Victoria Beckham's first name tattooed onto his inner left forearm in sanskrit to show his love for the one and only Posh Spice.